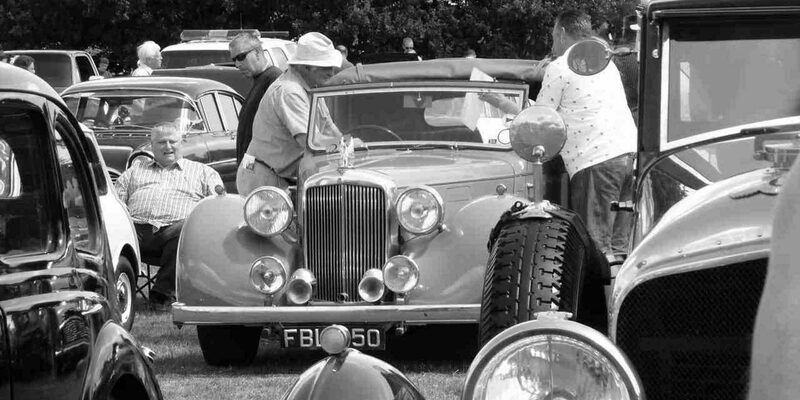 Welcome to the APPLEDORE VINTAGE & CLASSIC VEHICLE RALLY and VILLAGE FAIR. 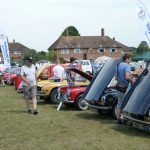 This event is fast becoming the largest in the area and is growing year on year with over 4,000 visitors and 450 exhibits of all shapes and sizes. 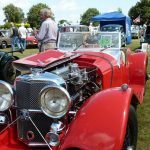 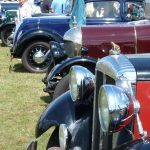 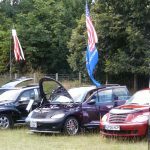 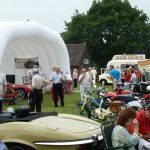 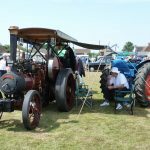 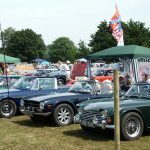 In addition to the wonderful vehicles there is an auto-jumble, stalls, arena events, refreshments and displays throughout the day. 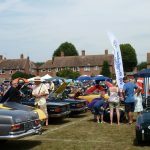 The show is embraced by the whole picturesque village with shops, stores, teashop and a pub, all doing something special on the day. 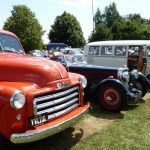 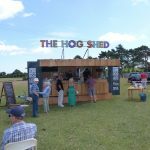 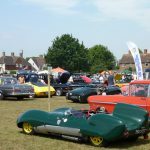 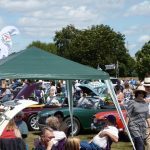 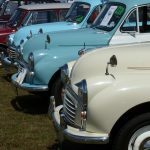 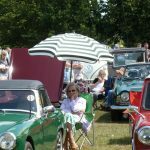 This year there will be, over 450 entries, Vintage Style Teas & Light Refreshments, Classic Hot food & Ice Cream, Dog Agility, Horse & Cart Rides, Ukulele Band, Auto-jumble & Boot Stalls, Barrow of Booze, Entertainment, Vehicle Judging & Prize Giving. 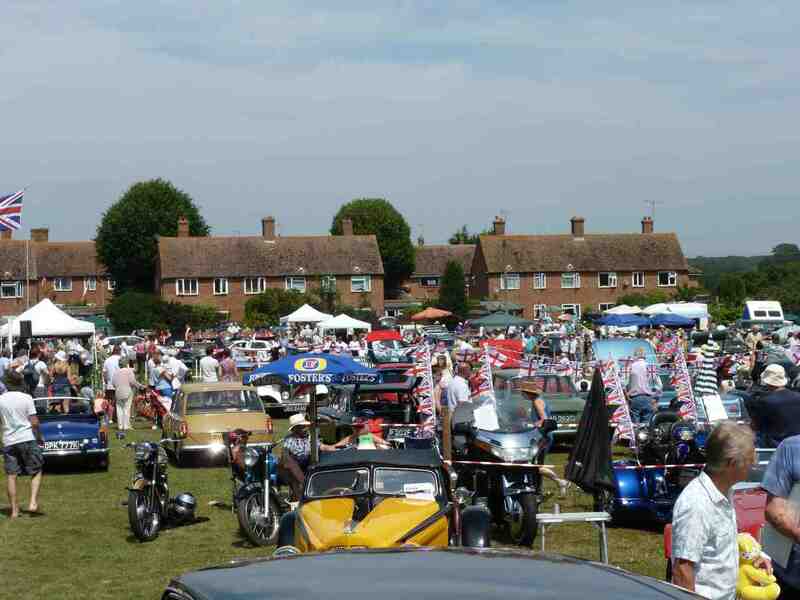 So please come along and enjoy the show, the village and the beautiful surrounding countryside. 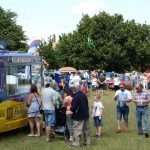 We look forward to seeing you on the day. 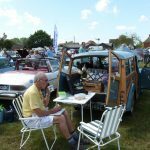 If you would like to participate with an exhibit, stall, or display then check the exhibitors page. 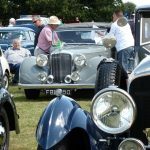 All our proceeds go to charity.